Philips was facing quite a bit of financial and structural problems during the last years. The planned acquisition through Funai was finally cancelled and Philips seems to have decided to found a new subidiary for its multimedia products called "Woox Innovations". 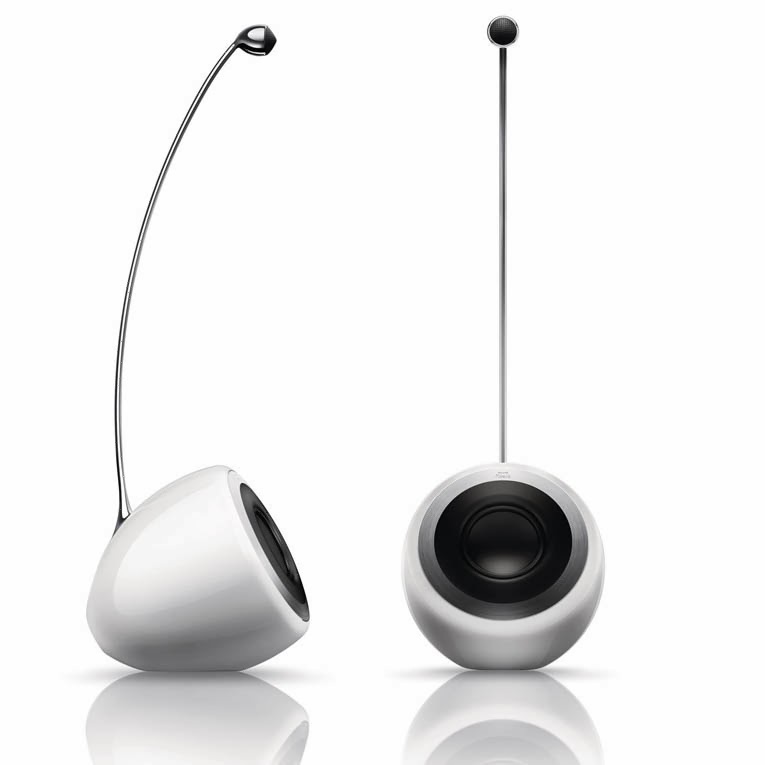 So far the term "wOOx" was mostly used by Philips for speakers with passive radiator design. I wonder if new launched products will still carry the "Philips" branding, or already be marketed as "Woox", as there are some interesting products coming. I already reported about the Philips DS9800W/10 Airplay speaker several times and did a short review and comparison with the Parrot Zikmu speakers. 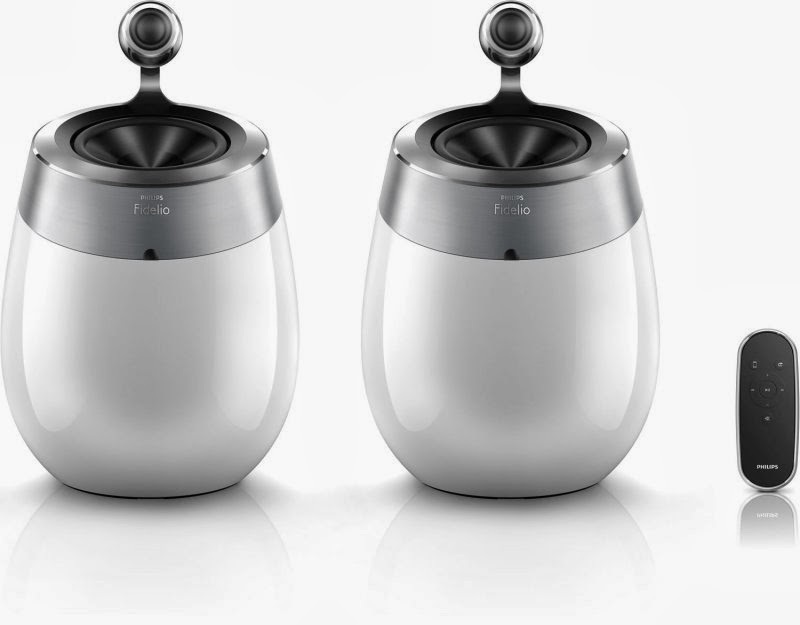 Overall the Philips Soundsphere are pretty fine sounding speakers, with only some software flaws, but also hardware issues. I experienced the popular blinking red LED on my own set as well, but it could be fixed for free during the warranty period. Since then the speakers have been working well, with only some rare crashes. 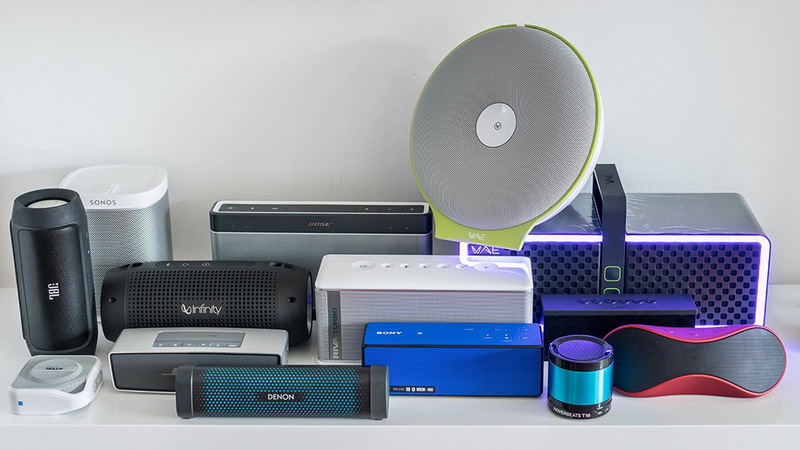 Not sure if something changed with the hardware, I assume they still sound the same, but Philips now added Spotify-connect support, so that the speakers can directly stream songs from Spotify without the need of any further device running. A pity they didn't add additional inputs like HDMI for example, to allow connection of TV sets etc. The DS9830W should be available soon for 799$/€. If you can live with black and don't need Spotify, I would grab the old version, which can already be had for under 300$! Soundwise they blow any B&W Zeppelin or A5 or A7 out of the water, just pray that your set doesn't brake out of warranty. This speaker only supports Bluetooth (though with Apt-X), but has also HDMI inputs and is claimed to produce "virtual surround" sound. The PS1/12 is more powerful with 2x100 Watts instead of 2x50, but both speakers still seem to need a speaker-wire inbetween. The PS1/12 will be offered for about 2500 bucks, and although I would love to hear them, I definitely cannot afford them. For 2500 you already can get some high quality audio stuff, the price seems a bit utopic for me. If they come down for under 1000 (or under 300 like the DS9800) I might have another look maybe.